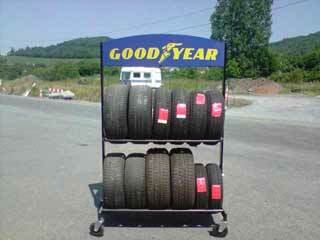 Based on various sources, a tire can last from 6 to 10 years. In Europe, where you can drive up to higher speeds, most organization call for a maximum of 6 years lifespan. In North America, unless you are in hot or coastal region, 10 years is the recommended maximum for your tires. Tire rubber will deteriorate under the sun, especially due to UV light and extreme temperatures. Oxygen will also oxidize the compound. Recent technologies tend to reduce these effects using chemical and organic oils and composites. Most manufacturers will honor guarantees from the date of purchase, not the date of manufacturing (DOT). Every supplier we do business with store their products in climate controlled warehouses. Under these conditions, rubber aging is slowed. It is not the case of all local tire merchants. The off-season storing conditions of your tires will determine how fast or slow you tire will age. Keep them in a cool, dry location, away from the sun. For winter tires, remove them from the vehicle as soon as outside driving temperature is over 7 degree celsius. Their compound is made to resist cold, not heat. It is recommended to have an expert look at your tires once they reach 5 years of usage, including spare tire. 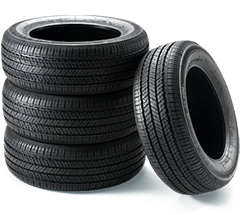 Since 2000, tires have a DOT marking that indicates thee manufacturing date and country. From the last 4 digits, the first two are the manufacturing week and the last two are the year (ex. 0511 would be the fifth week of 2011). A tire should not be sold older than 6 years. When you evaluate the age of your tire to determine its condition, take into account that most tires were manufactured outside of the country, mainly in Asia. 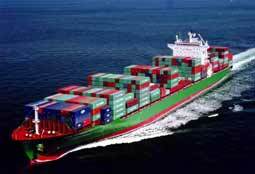 Once manufactured, they are warehoused at the plant in containers for a couple of weeks, until they are shipped by boat. They then cross the ocean to get to the Port of Montreal. Between the boat and the Canadian suppliers warehouses, count another few weeks for offloading the boat, port custom clearance, loading the trucks or trains, transport and finally warehousing. All things considered, the freshest tires sold on the market will be a few months old. Most of the time, they will have been manufactured from 4 to 9 months before they are sold. 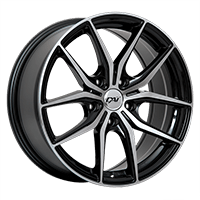 Tires in Canada is 20 000 different products, taking into account all available sizes from the 1 800+ tire models from the 60 tire manufacturers, that we provide in PMCtire online catalog. Unfortunately, suppliers will not empty every product line in all sizes every year. Some uncommon models or sizes might stay in stock for a few years before needing restock. As mentioned earlier, manufacturers' guarantees apply from the date of purchase, not the date of manufacturing (DOT).